The Byzantine era was one of strife, struggle, & war. Battles were frequent and violent. Life expectancy was short and death was always just around the corner. Accordingly, people seized the opportunity to find enjoyment whenever possible. This was a time when trust was a precious commodity and family was of ultimate importance. The church was incredibly powerful and involved in most everything; and traditions and protocol were of the utmost consideration. 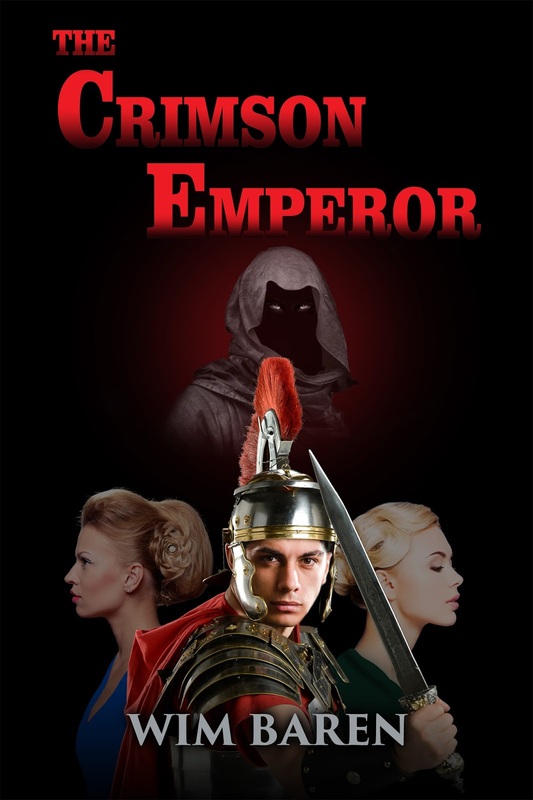 In The Crimson Emperor, author Wim Baren chronicles the lives of a few notable families of the Byzantium Empire. The main characters and families involved in this book are all of the upper classes. Emperors, some members of the business class and the elite, as well as a few servants add to the mix of colorful personalities woven throughout. The tales are based on fact but are presented in the framework of fiction, making this an incredibly interesting novel. This is not your typical beach read, (by no means would it be considered “brain candy”) and yet it is hard to put down. The Crimson Emperor is highly recommended for anyone with an interest in history, and in particular that of the Byzantine culture. The story is riveting, the characters vibrant and complex, and the tale often puts the reader on the edge of their seat. Details which seem mildly obscure in the beginning of the book become woven into the fabric of this story which is supremely well written and comes together seamlessly at its finale.